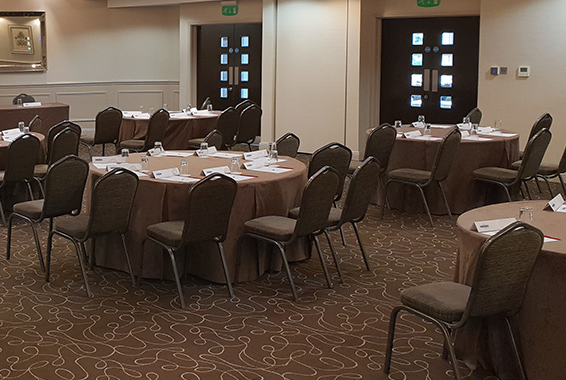 Perfectly suited for larger events such as seminars, conferences, training days, presentations and exhibitions, the suite is stylishly furnished with air conditioning and adjustable lighting to create a comfortable and professional atmosphere. 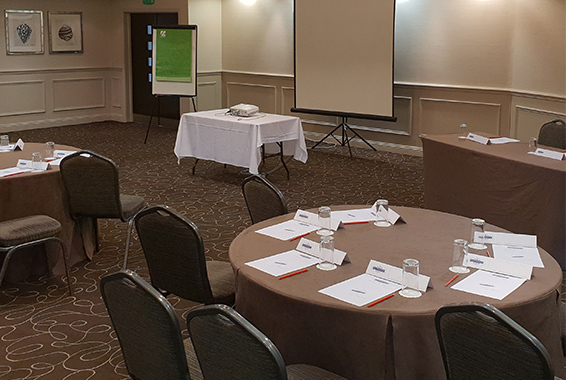 Benefitting from a wall-hung 51” flat-screen TV, ISDN lines for video conferencing and complimentary WiFi. The suite is highly versatile and can be divided into two soundproof rooms, if required. 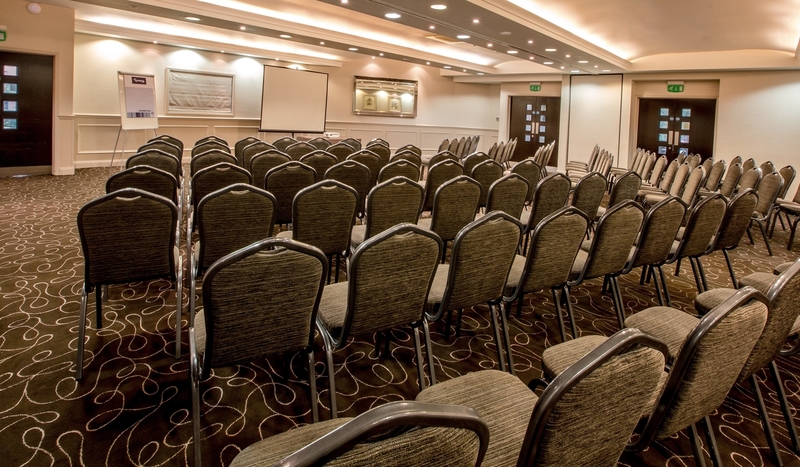 Ideal for award ceremonies and social events, the suite offers private bar facilities. Take your refreshments in either your room or in Blazers delegate lounge, a modern and comfortable setting to take a break. An extensive 2 course lunch is served in the elegant Blazers restaurant or alternatively chose a working lunch, served to your room.